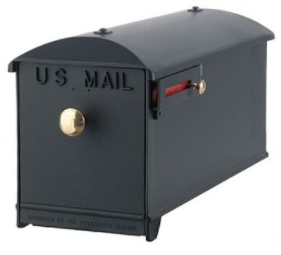 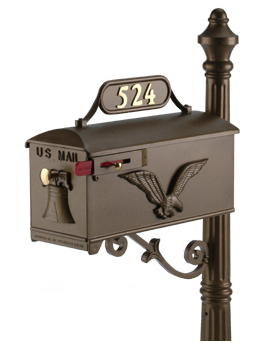 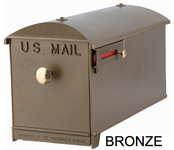 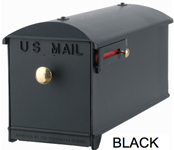 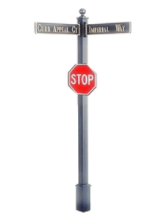 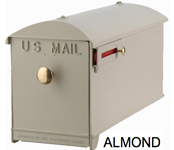 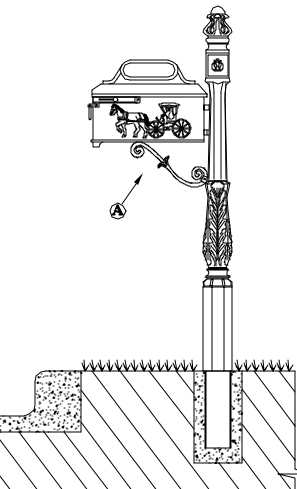 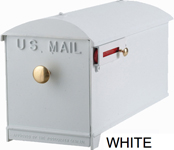 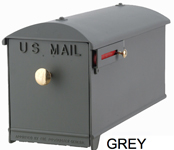 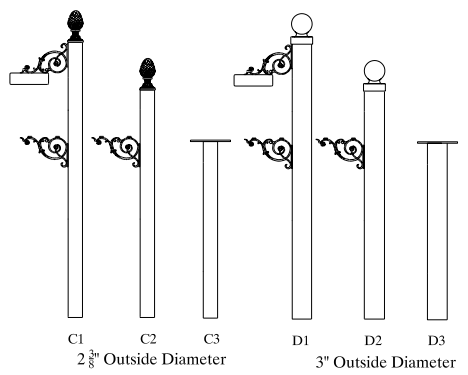 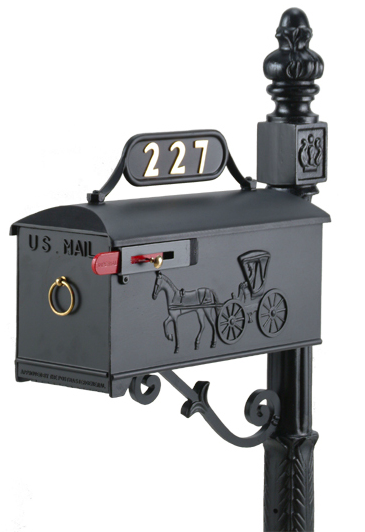 Question: Is the post included with multiple mailbox (T888K)? 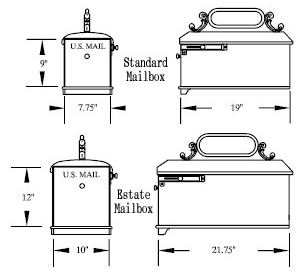 What does system 4 mean? 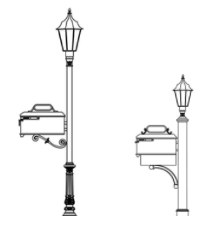 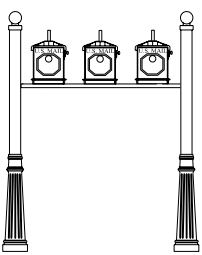 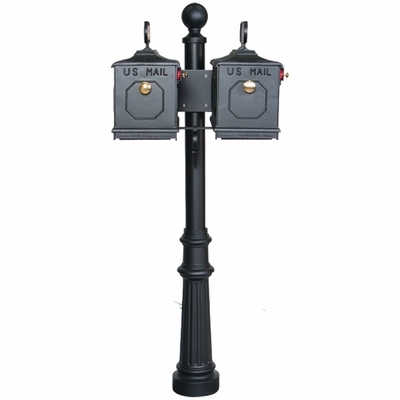 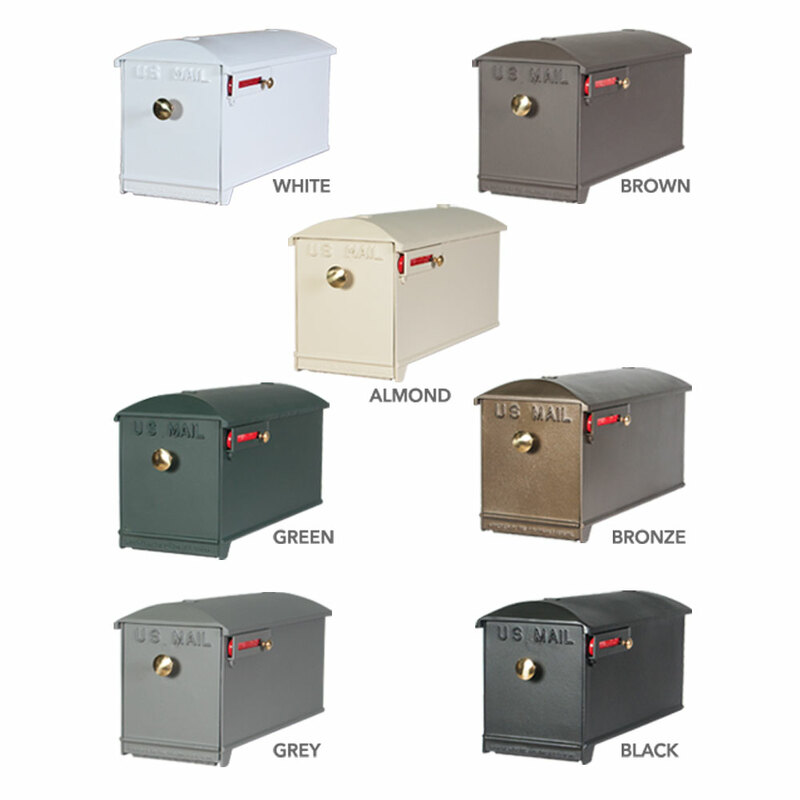 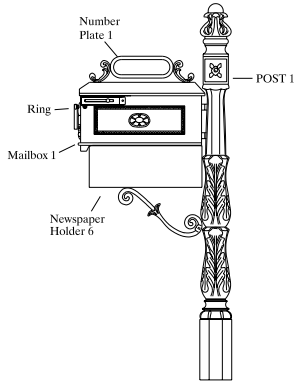 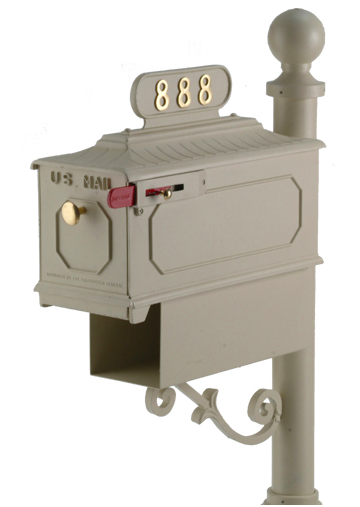 Answer: Yes, the twin mailbox systems include the post and boxes. 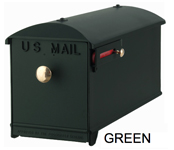 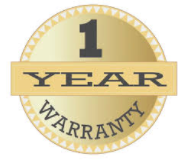 System 4 just denotes the name we have given this package. 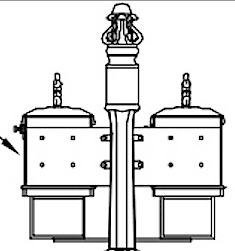 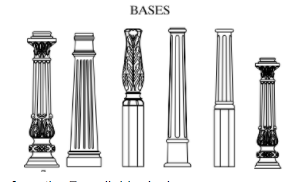 T888K is how it is known by the manufacturer.